Content is the fuel that drives lead generation, customer retention, and sales effectiveness. However, without an effective B2B content marketing strategy and the ability to implement it, you’ll never cross the finish line to meet your goals. How can I help you with your B2B content marketing strategy? Too much to write and too few capable or willing writers? I also provide tactical B2B content marketing services — well written and compelling content that puts your customer retention and lead generation into high gear and makes your sales team more effective. Many clients appreciate my ability to create their more challenging technical content, the kind needed in the middle to end of the buyer journey. 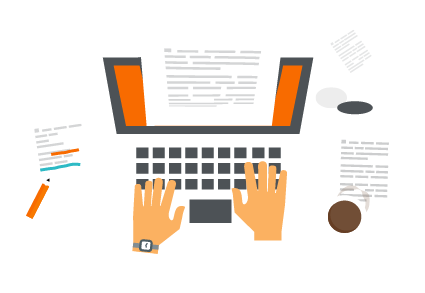 Whether you need a small writing assignment or a large end-to-end project, let B2B Marketing Source be your extra resource. Susan possesses a strategic mindset but also sweats every small detail to make sure the project is delivered with great quality on time.